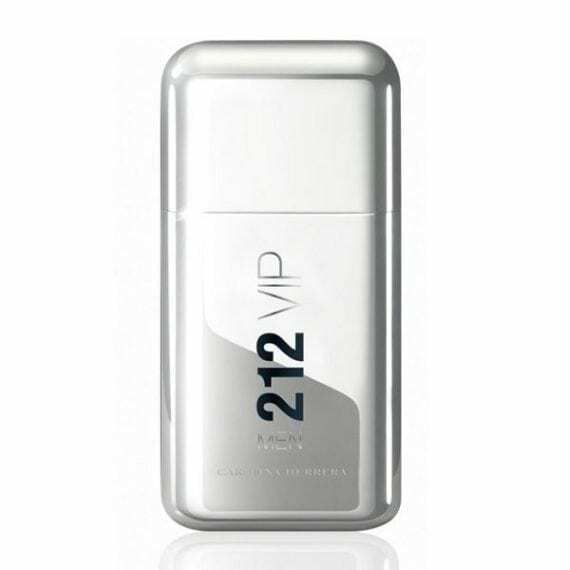 212 VIP Men Eau de Toilette by Carolina Herrera is a woody oriental fragrance explosion that consists of top notes of Gin Tonic, Ginger, Black Pepper and Passion Fruit and middle notes of Chilled Vodka Zubrowska, Caviar Lime and Hot Ginger. The base notes are King Wood, Leather and Amber Extreme. The masculine Eau de Toilette is a fun and exciting fragrance that embodies the young spirit of party scenes. The predominant note is Vodka and the scent is long lasting. 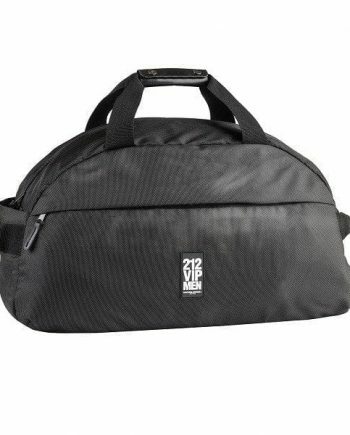 It is for the free-spirited man who loves to party. The perfume was launched in 2011 and is available to buy in two sizes – 50ml and 100ml – in a silver metallic spray bottle. The fragrance is also available as a Men’s Deodorant Spray. I have recently changed my aftershave to 212 VIP which is lovely, I usually wear 1 million but got bored and fancied a change. I think i like this more than 1 million, as it is much more unique and not everyone is wearing it.